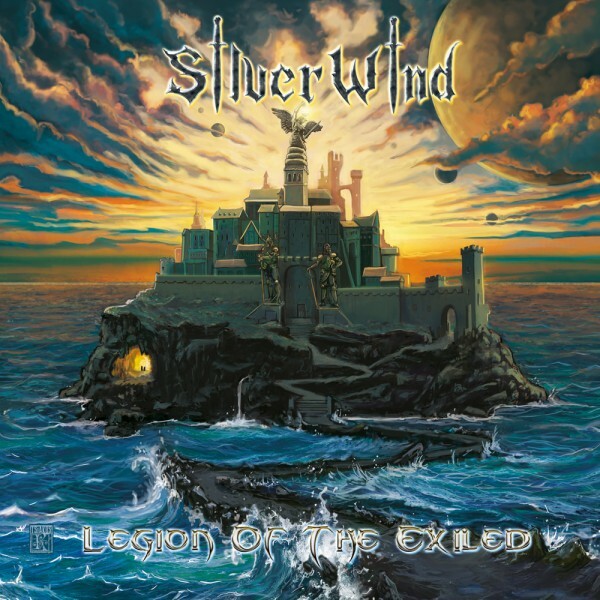 Lyric video: "Legion Of The Exiled"
Album: "Legion Of The Exiled"
Δελτίο τύπου: «Silver Wind is a Heavy / Power Metal band from Grenoble (France) that was founded in 2005 by Eric (guitars and composition), Francois (drums) and Benoit (bass), a bit later joined by Mathieu (lead guitar) and Antoine (vocals). In 2013 they released their first EP entitled "Fight for Glory", mainly influenced by the Swedish Metal scene and bands like Hammerfall, Ram or Enforcer. 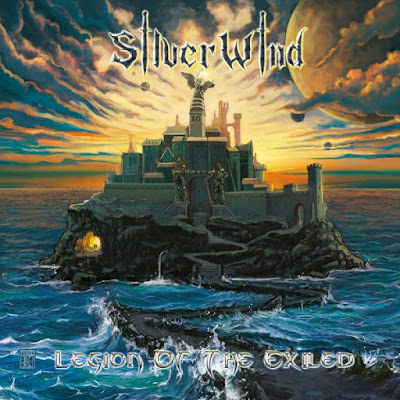 Afterwards Silver Wind moved on to a much more Teutonic sounding style, reminiscent of Running Wild, Paragon, Iron Savior and Lonewolf, completing their current thunderous sound. asid 22 Δεκεμβρίου 2017 - 11:51 μ.μ. Αρκετα καλοι! Μια πολυ καλη μπαντα που εβγαλε προσφατα δισκο στο ιδιο label ειναι οι Professor Emeritus. BALADEUR 23 Δεκεμβρίου 2017 - 3:36 μ.μ.